A flashlight is a flashlight is a flashlight. Well, maybe…….. It sort of depends on what you use it for. I have a large number of flashlights stashed in various places around the house, jeep, ect. Some are inexpensive types. Like the one I keep on my desktop to look behind the forest of electronic equipment I have to find a cable plug in. Others are more quality types that sit in my night stand, jeep door, and outdoor kit. There have been a tremendous number of tactical flashlights developed in the last few years. But one of the originals, the Maglite is still going strong. I remember when Maglite was the first real tactical flashlight designed for police and serious civilian use. And they continue to expand their line. There are two I use and are fond of. The standard 5 cell model runs off of 5 D cell batteries. Made of anodized aluminum it has a high-intensity adjustable light beam (Spot to Flood). 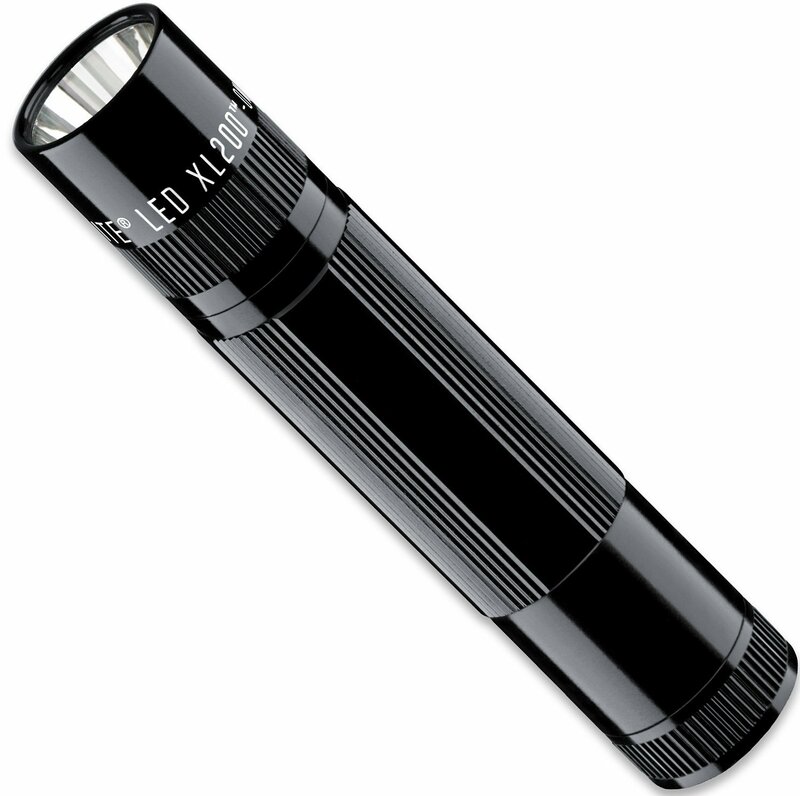 This is one rugged flashlight and is available in black and red. It is also shock and water resistant and carries a spare bulb in the end cap. 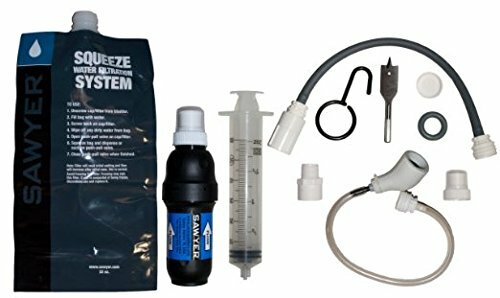 I keep one of these in the Jeep. It also makes a great baton (club) in emergencies! The Mini-Mag is a smaller version that fits in the pocket or on an optional belt sheath. It also has an adjustable light beam, and the head can be removed and used as a base making the flashlight an effective small candle. I keep one of these in my survival kit. It runs off of 2 AAA batteries and also has a spare bulb in the end cap. Also available in black and red. They also have a new LED model , the XL200with 5 functions: High Power, Nite Lite, Signal Mode, and Strobe. 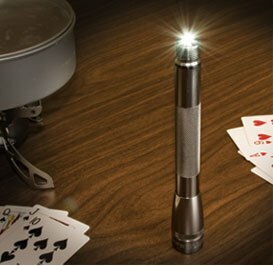 Maglite products are solid and reliable and have been proven under extreme conditions. They make a wide variety of flashlights and will have one to suit your needs. Maglite tactical flashlights are hard to beat, but their small ones for survival usage don’t have a particularly long run time on a set of batteries. I find that Fenix, and even better, Olight, have models which run 200 hours or more on one set of batteries (at lowest brightness setting). Thanks for the info. I will have to check out both the Fenix and Olight. Olight Baton S series (S10 S15 S20) are my current favorites for pocket lights and small to medium survival kits.